I absolutely love shopping from smaller brands and businesses for many reasons, but mainly because it means supporting someone's hopes and dreams. There is a lot of love and time poured into each and every business, especially the smaller ones that offer such a personal service. 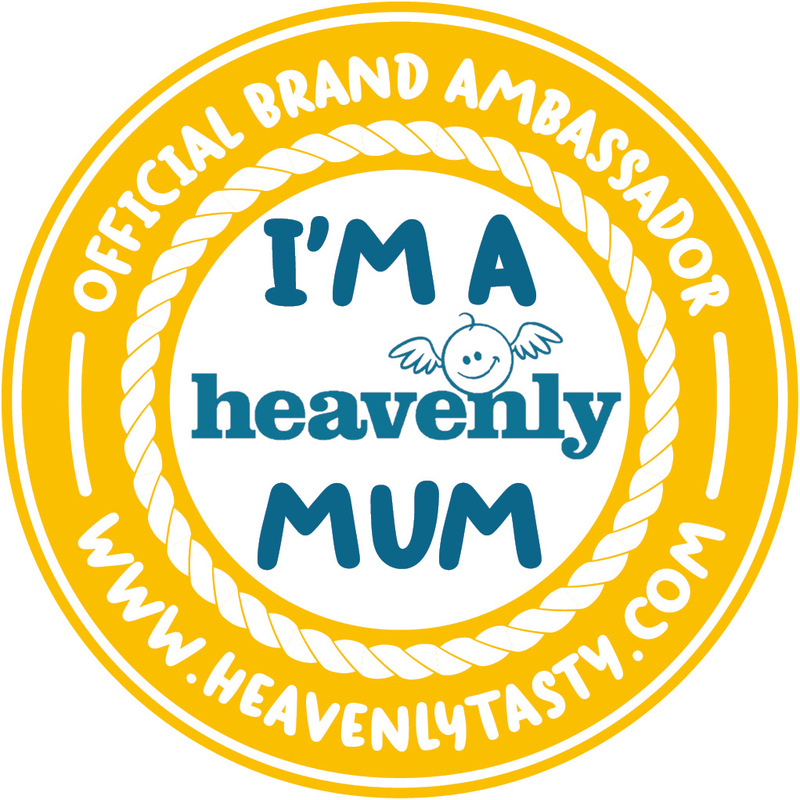 A lot of parents are turning to setting up a business to allow them to stay at home with their children, which is incredibly inspiring and I absolutely love supporting those brands. The more challenging part of shopping small is finding the businesses to support in the first place, which is why I thought I'd put together some of my current favourites for you to discover too. I write a similar post back in 2017, which is again filled with lots of inspiring smaller businesses, if you want more inspiration. Little Bird Gifting Studio - If you're looking for the most beautiful luxury gift boxes then Little Bird Gifting Studio is the online boutique for you. Each of their wooden gift boxes is lovingly filled with specially selected products from independent sellers, which makes their gifts that extra bit special. The wooden gift box also makes the perfect keepsake box after the contents have been used. Some of my favourite Gift Boxes from Little Bird Gifting Studio are their Happiness Box, The Welcome Little One Box and The Sanctuary Box. Molly + Tom - This is a small family run business that is for the creative ones amongst us. Photographs, calligraphy and wooden creations are at the focus of each of their products, making them timeless yet stylish. Their colour palette, touches of metallic and beautiful fonts all work together to create gifts for the whole family. Gifts from Photo Keepsake Boxes to Canvas Banners and Photo Frames with Prints fill the Molly + Tom website; you'll honestly fall in love with everything. Burble Baby - Buying gifts for babies and new parents is one of my favourite things to do and Burble Baby have such a beautiful range of gifts from toys and changing bags to nursery décor and candles. They stock a wide array of luxury brands, so it is the place to find unique and original gifts that can't be found on the high street. Sand and Seagulls - Zoe runs Sand and Seagulls and her passion for all things nautical clearly comes through on her website. You'll find delicate beach jewellery, sea themed homeware and nautical accessories that will fill your home with that fresh seaside feeling. Some of my favourite items from Sand and Seagulls are: Wave Porcelain Jug, Hamman Towel, Personalised Deckchair and Narrow Chalk Stripe Rug. Born Gifted - This is a one-stop online baby shop for gifts, accessories and toys, most of which can be personalised for that extra special touch. There are so many present giving events throughout the year and Born Gifted has got you covered for the whole family. It is such a lovely touch being able to personalise their items and their impressive range of keepsake gifts are idea for christenings or baby showers. Wildflower Illustration Co. - Rebecca and Karl run and own Wildflower Illustration Co., which have the most beautiful illustrations I've ever seen. Their delicate style makes their art prints, cards and notecards really stand out. Many of their prints can be personalised, as well as the option for a completely bespoke service. They also have a stunning monthly stationary subscription service, which would make the most perfect gift for the stationary lover in your life. Hartnack & Co. - This small bindery studio is located in Devon, which is where they create timeless custom portfolios, albums and boxes that are ideal for a range of purposes. The unique aspect to ordering with Hartback & Co. is that you get a completely bespoke service, which allows you to create something completely original. The personalised keepsake boxes make a really special gift for a baby or child because it is somewhere safe to put all of their memories. Twenty-Seven - I absolutely love the array of personalised gifts, toys and homeware available from Twenty-Seven. There are so many unique pieces that really stand out; it's the kind of website you can browse and find the perfect gift for everyone in your life. My favourite picks are: Personalised Wooden Hairdresser Set, Personalised Children's Wooden Tool Belt, Personalised Sleepless Hungry Mum and Me T-Shirt Set and Personalised Cycling Repair Kit Gift Set. Bespoke and Oak Co. - Clare and Andrew set up Bespoke and Oak Co. after creating their own wedding table plan, which is the kind of story I love behind a business. Wooden creations are at the centre of Bespoke and Oak Co., although they also do beautiful personalised crackers, photo frames, cards, mugs and sacks too. Their range of keepsake boxes for travelling, Christmas eve, children and gardening are all so beautifully made. If you're also planning a wedding at the moment then you must check out their wedding creations, including table numbers, table plans and personalised napkin rings. Papouelli - This is the place to visit for timeless, classic designer shoes for children on those special occasions. Papouelli have the most stunning range of shoes and boots for boys, girls and 'first shoes', which are suitable for parties, everyday wear or weddings. Every pair of shoes you buy from there feels extra special, a real treat and one to perhaps put on birthday/Christmas wish lists. So Close Studio - Claire runs So Close Studio alongside a team of specialist studio assistants and the love they all pour in is evident throughout both the products and website. There are gifts for teachers, children, babies, family, friends, weddings and special events throughout the year. The items can be personalised and many have further options of colour choices as well, enabling to you to create something perfect for your loved ones. BeeBee Wraps - 2019 is the year a lot of us are trying to become a lot more environmentally aware and make better choices regarding our plastic usage. BeeBee Wraps offer an alternative to clingfilm with their organic plastic-free beeswax coated cotton. Their wraps are mouldable, sustainable, compostable and breathable, making them ideal for covering bread, cheeses, leftovers and you can even make pouches with them. Belo + Me - Belo + Me aim to help your little one through their first years of life with innovative and unique products that make life easier for us parents too. 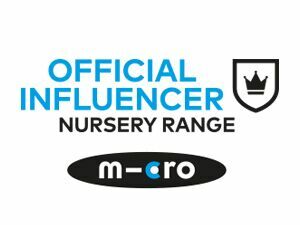 Their website is easy to shop from, as you can choose the age of your child and instantly see all of their products that are suitable. Time is precious as a parent, so it is these touches that I am always grateful for. Some of my favourite products from their website are: Brody Bear Wipe Clean Placemats, Muslin Swaddles, Baby Wardrobe Dividers and Belo Teething Bunny. The Tartan Blanket Co. - Can you ever have too many blankets and throws? I don't think so and if you're like me then you need to add a The Tartan Blanket Co. blanket to your collection. They have an extensive range of different tartan patterns throughout their blankets, scarves, cashmere and gift boxes. When browsing their website for the first time I simply fell in love with everything and their Instagram is dreamy too. s the part of the jewellery brand Bloom Boutique that is aimed at children and their delicate sized wrists. They offer the most stunning range of jewellery pieces for children, which make special christening, birthday or Christmas gifts. There are also personalised tutus, wooden pull-along toys and Jellycat soft toys, all of which come beautifully packaged up ready to give as a gift to a lucky little person. 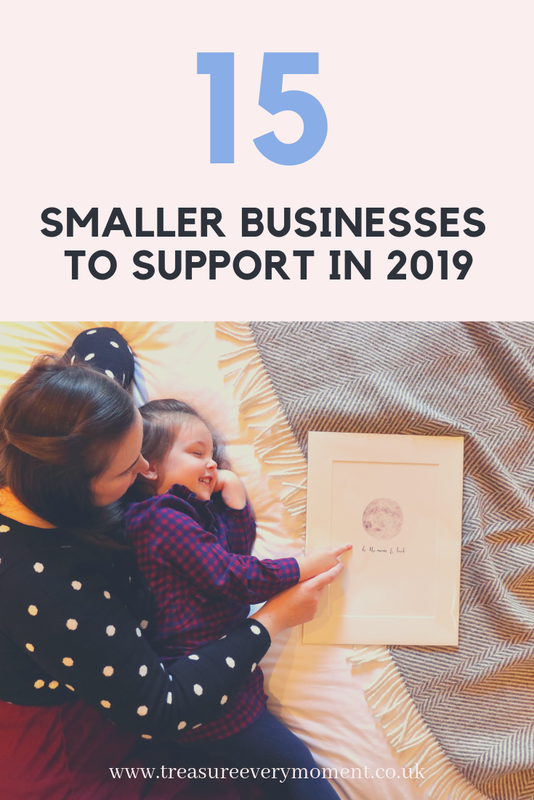 Which smaller businesses will you be supporting throughout 2019? Such a helpful tip. Thank you so much for sharing them with us. What a great selection of businesses! Sand and Seagulls sounds like our cuppa tea and perfect for our decor! Oh this is a great list, I will save it for Christmas as I tend to shop as much as I can small and independent businesses. 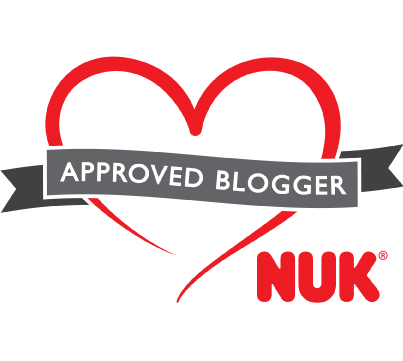 I love your list of small business, we are hoping to support some local small businesses as well as my mums too. Loved this post because I'm so passionate about supporting local businesses. I think it's so important to because the work, effort and personal touch they offer is better than anything you'll find on the High Street. Such beautiful crafts and workmanship here! Supporting small businesses like this is such a great idea - real people benefit, not just CEOs! These are all such lovely products - supporting small and local businesses is so important! I do like to help support small businesses. The one that caught my eye the most was Little Bird. It sounds like they have some items that would make lovely birthday gifts for my friends. Good to support small businesses. I like the sound of these businesses. There are so many beautiful things included in this post! I especially love the wooden tool set ideal for my little ones birthday coming up! There's so really beautiful things here. I'll be saving this for later. Oh wow, so many amazing gift ideas from these small businesses. I love supporting businesses like these because they always seem to go the extra mile.